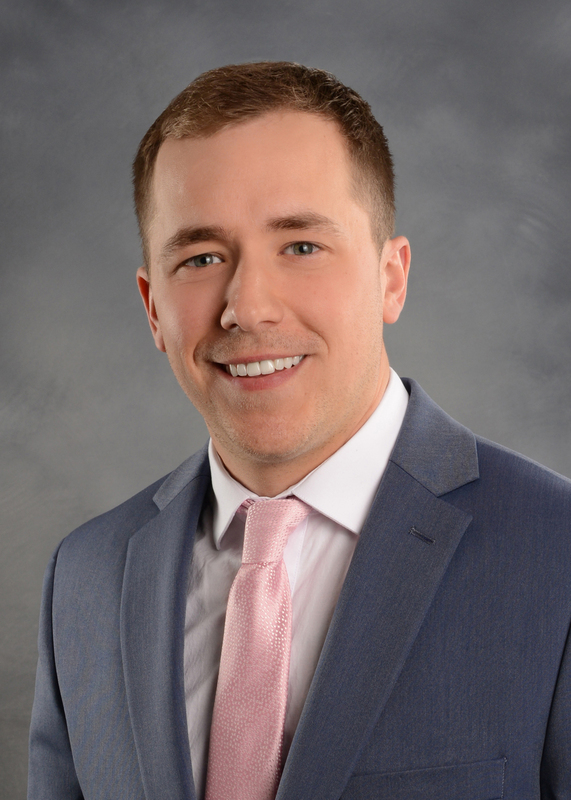 Dayton Budsberg - Helping You Make the Right Move! I’ve spent the last 25+ years growing up in Central Wisconsin. It is well known that customer service is just as important as the item or product you’re buying. I pride myself on exceptional customer service and am willing to do whatever it takes to make my clients experience as enjoyable as possible. Time is of the essence in the real estate world, so responding to phone calls, texts, and emails promptly is very important to me.